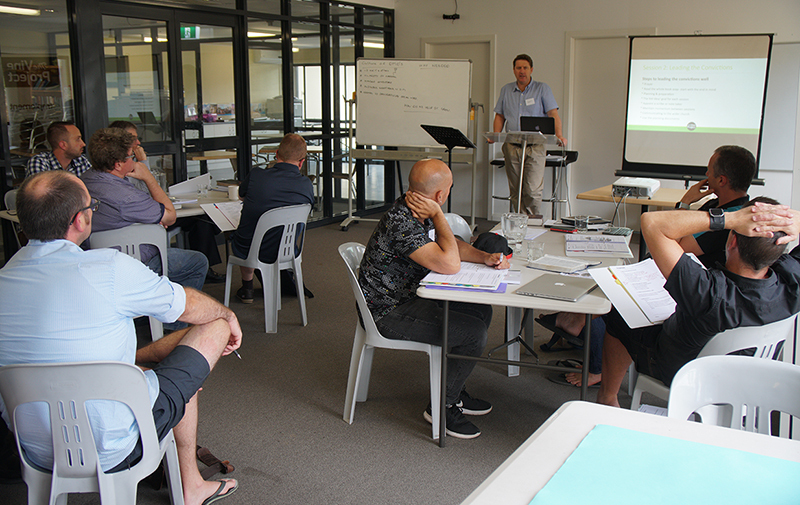 Eleven pastors from churches in and around Sydney met on 27 February for an Implement group coaching session with Vinegrowers’ Craig Glassock and Col Marshall. All of the pastors are from churches who are in the first phase of working through The Vine Project. Please pray for these pastors as they begin working through The Vine Project in their churches.